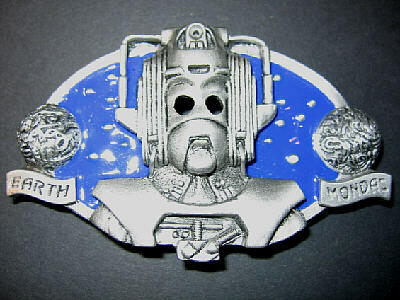 Released in 1998 by Ultimate Buckle Company to celebrate the 21st birthday of K9. 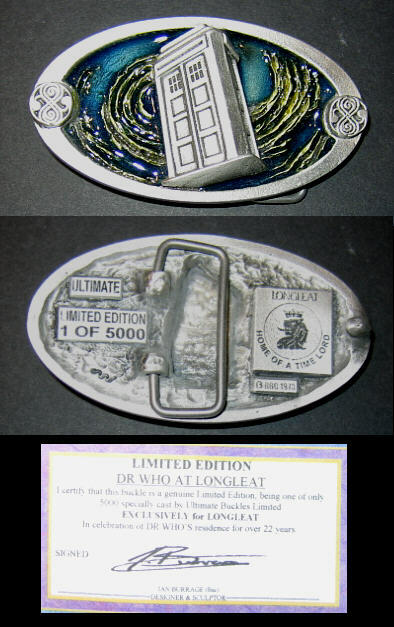 This Limited Edition pewter buckle was made by Ultimate Buckles Company for Longleat to celebrate Dr Who's residence for over 22 years. 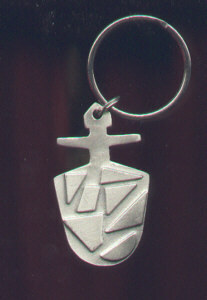 One of 5000. 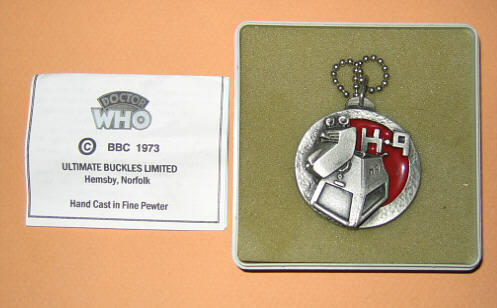 This pewter buckle was made by Ultimate Buckle Company and features a three dimensional Tardis and a working clock. 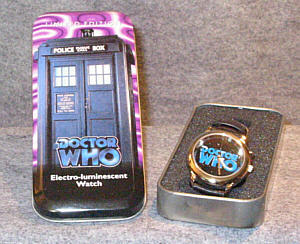 Released in 1996 by Wesco Limited in the UK to coincide with the release of the Doctor Who Movie. This Limited edition watch has a simple logo face and came packed in a colorful tin.